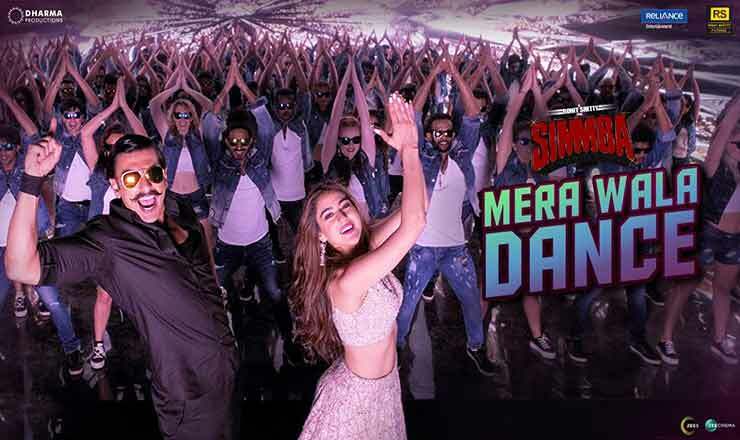 Simmba is a Bollywood movie directed by Rohit Shetty and produced by Karan Johar’s Dharma Productions. This is is a remake of 2015 Telugu film Temper. 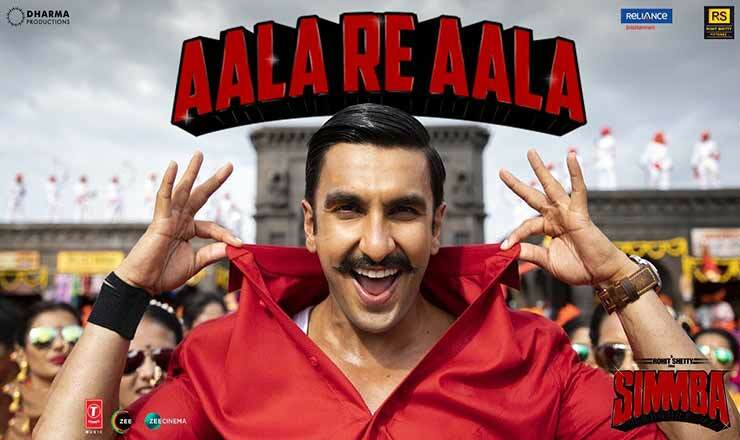 It stars Ranveer Singh, Sara Ali Khan and Sonu Sood in lead roles. Simmba release date is 28 December 2018.